The Mobile [ App | Art | Action ] Group develops apps via app-a-thons, workshops, at the iOS Bootcamp, special projects, and through collaborations. Most are research oriented or internal applications, however some of them have reached public release stage. 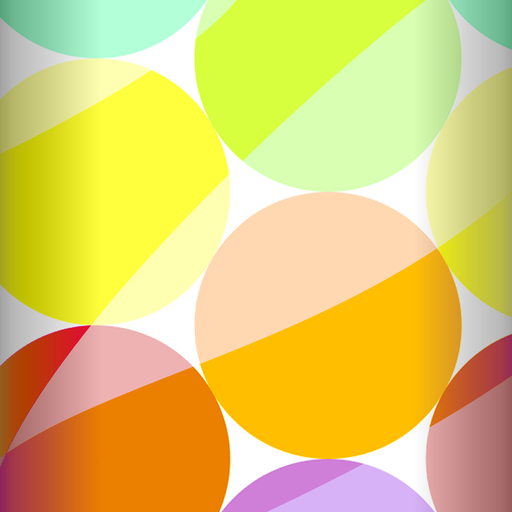 A musical instrument specifically designed for touch interface. 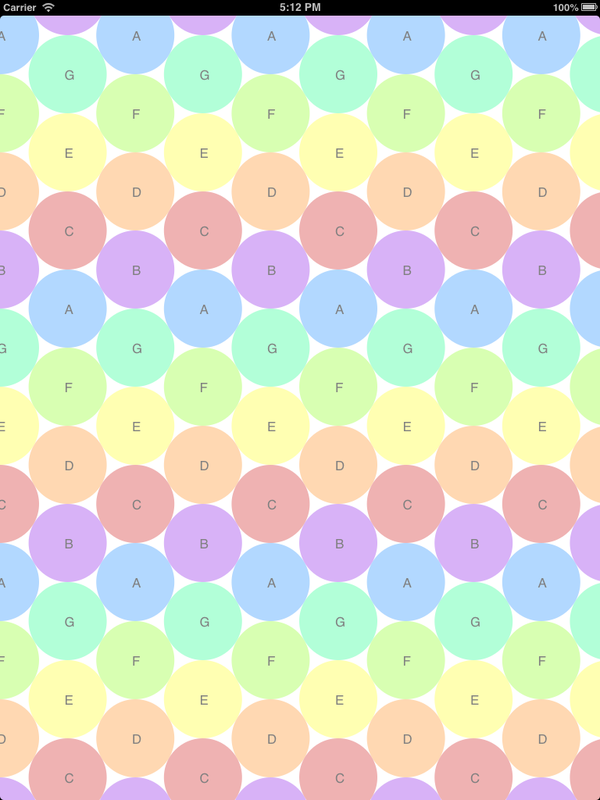 Pitches are layed out in a hexagonal pattern that allows for easy scale, chord, and arpeggiation patterns. Notes are played by touch, but are sustained through continuous movement. Pitch bends can be achieved by passing through the space between the notes. 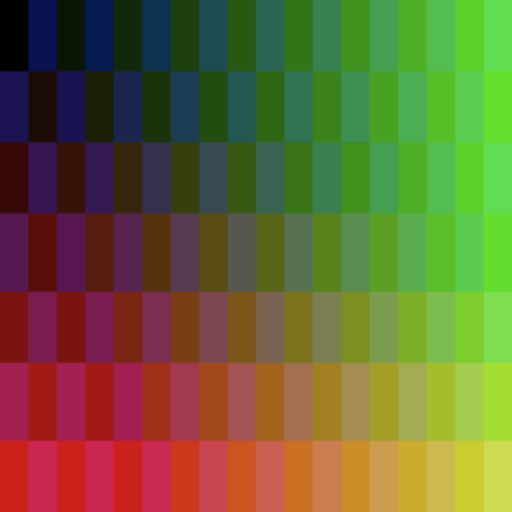 It is also designed for polyphony. Pitch Canvas was designed and created by Brad Strylowski under the supervision of Dr. Jesse Allison as part of the NSF Research Experience for Undergraduates (REU) Program at LSU in the summer of 2013. Alternative tuning enthusiasts, prepare to rejoice. 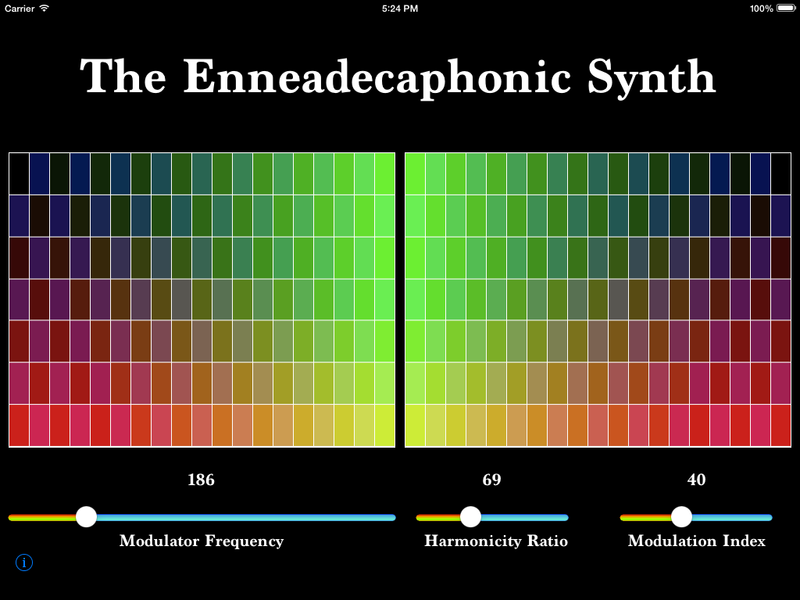 The Enneadecaphonic Synth is a 19 note per octave dual-voice FM synthesizer. It allows you to play the two voices independently or connect them together in FM Synthesis for some incredible Sci-Fi sounds. This is an otherworldly instrument based on the microtonal luthier experience of Matthew Hollier and the development team of Timothy Wright, Danny Holmes, Ben Taylor, and Dr. Jesse Allison.